Netflix has something for everyone, and that includes folks from the south. These are my favorite redneck movies on Netflix, including comedies, dramas, and more. Not all of them feature “redneck” characters that hunt and wear camo, but they have the commonality of being about southern or rural people. All of these are currently streaming on Netflix Instant, and I recommend watching all of them. If you know of another great southern Netflix movie that I missed, let me know in the comments! Joe Dirt still remains one of my favorite comedies of all time, and I’m not even a giant David Spade man. Sure it’s stupid and immature, but that’s exactly why it’s so great. When is a guy getting poop dumped all over his head not funny? Never, that’s when. Brittany Daniels is smoking hot as Joe’s love interest Brandy, and Kid Rock delivers some really funny lines as Robby. The homage to Silence of the Lambs towards the end of the film is really well done, and if that’s not enough to hook you, Christopher Walken is also in the movie. Seriously this is one of the best redneck movies ever, watch it immediately if you haven’t seen it. As far as pure dramas go, Sling Blade is simply one of the best. 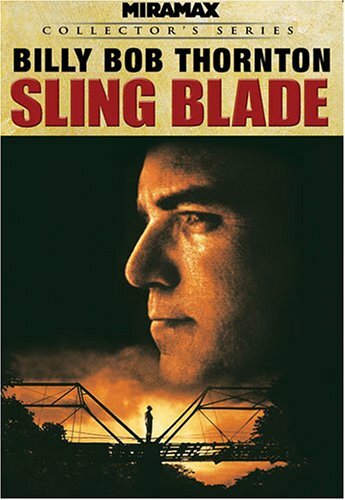 Set rural Arkansas, Sling Blade tells the story of intellectually disabled man Karl Childers, following his release from a mental institution that he was in for killing his mother and her boyfriend at the age of 12. This is the movie that launched Billy Bob Thorton into stardom, and for good reason- he’s amazing in the film. It was nominated for multiple Academy Awards, including Billy Bob for Best Actor in a Leading Role. Ok so Forrest Gump isn’t exactly a redneck, but he went to University of Alabama, has a friend named Bubba and served in the United States Army. If you haven’t seen Forrest Gump at this stage in your life, do yourself a favor and just watch it. 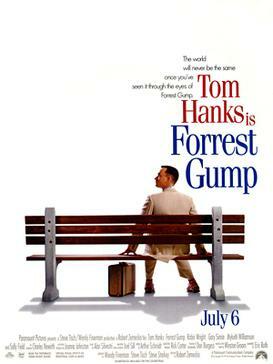 Starring Hanks as the slightly mentally challenged Forrest Gump, the story follows Forrest from childhood to present day, taking the viewer on a journey that is both funny and emotional. This is the movie that practically swept the 1995 Academy Awards, taking home the award for Best Picture, Best Director, and Best Actor, and I’ve never met someone who didn’t love it. There are no “rednecks” in Night of the Living Dead, but the movie does take place on a farm in rural Pennsylvania. The movie that launched George Romero’s career, Night of the Living Dead was not only groundbreaking at the time of its release in 1968, but also ended up being the most important influence on the modern horror genre. Sure the effects and visuals are nothing like what you see today, but the film didn’t need fancy visuals to scare you. This might not be your best pick if you don’t like classic films, but this movie is a piece of history and should be watched if you have Netflix. Alright word of warning, this movie is pretty twisted. Having said that, you probably won’t be surprised that it’s directed by Rob Zombie. 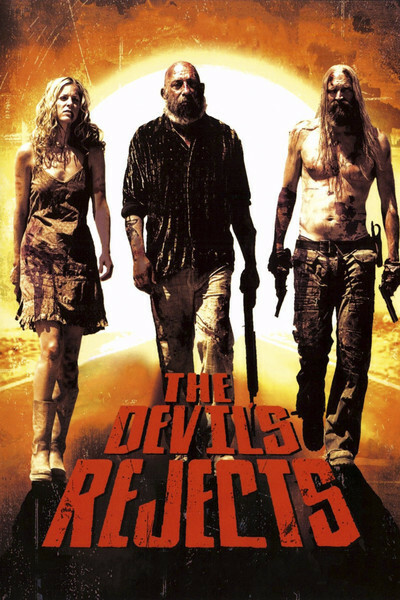 The Devils Rejects follows the murderous Firefly family as they run from the police, assaulting and terrorizing many people along the way. The movie is a sequel to his first movie, House of 1000 Corpses, which unfortunately isn’t on Netflix as well. Luckily The Devil’s Rejects definitely still works without having seen its predecessor, as it is disturbingly entertaining and impossible to look away from. If you have children and need something on Netflix to entertain them, don’t forget to check out our list of the best Disney movies on Netflix.